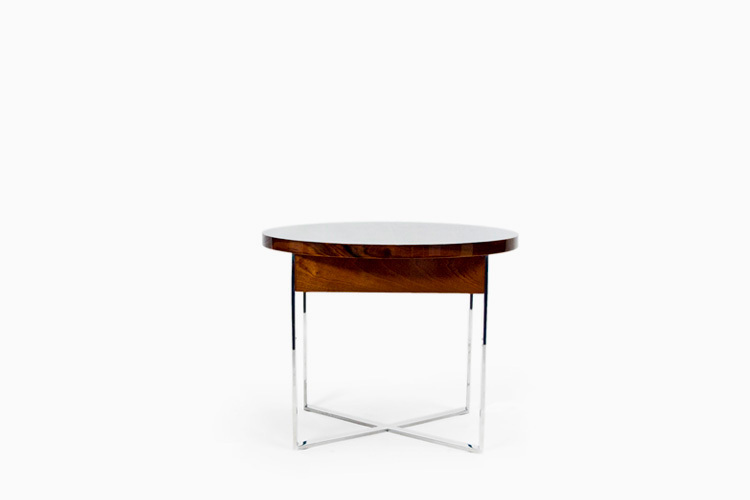 A contrasting table with leather and pure stainless steel. Glow & smoothness. 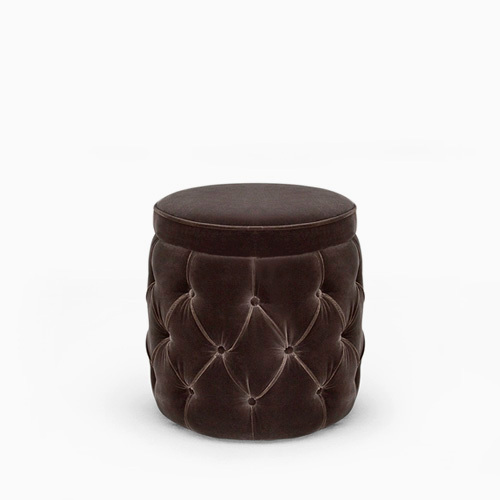 A square top supported by legs with an elegant simple touch. Oak wood with a light patina, interior in white suede. Casted brass handles. Top in Multilayer plywood Leather covere, also can be bespoke through the several Veneers available (Pau Ferro, Ebony, Walnut, Walnut Root, Oak, Rosewood, Olive). 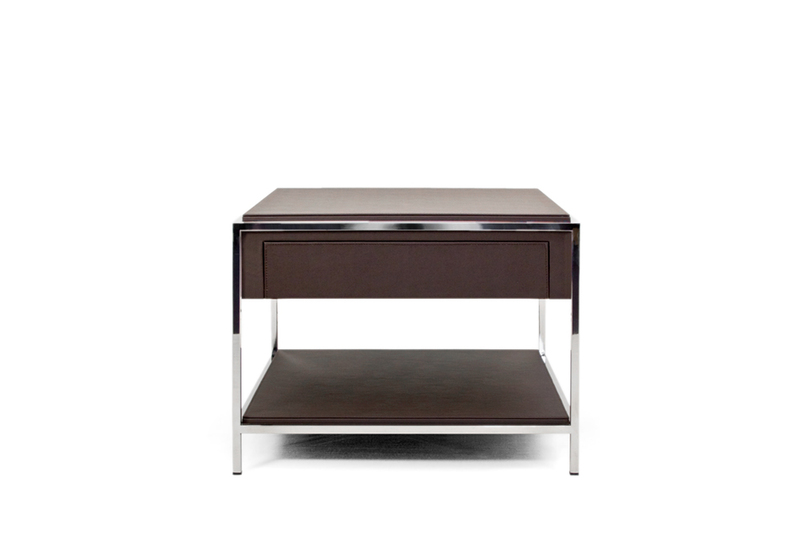 Base in Polished or Brushed Stainless Steel; Brass finishing available in polished, brushed or aged.